As it’s a new year, I decided to start a fresh new blog that will hopefully get me inspired to start writing stuff again. 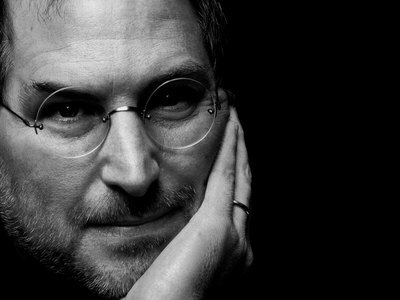 I never met Steve Jobs, but it still feels like someone I knew has died. An inspiration. I’ve been using Git for deployment now for some time, and I thought it might be helpful to others if I document how I did it. Partly this is because I can’t find the original guide that I used, so if you recognise the method I use here and you did it first, let me know and I’ll attribute you! Update: This is the original article: http://joemaller.com/990/a-web-focused-git-workflow/. Thanks to Tim for the link in his comment! For the purposes of this guide I’m going to assume that you have your website live already, and that it is not already in a Git repository. If your situation is different you will have to adapt the steps accordingly. One of my favourite albums is Marillion’s “Misplaced Childhood”. I wore out the cassette tape (remember them?) listening to it and I knew the album inside out. When I first listened to it on CD I noticed things I hadn’t heard before, particularly the singers wail as the guitar solo started, so I had to go back and listen to the tape again to see if it was there which, of course, it was. 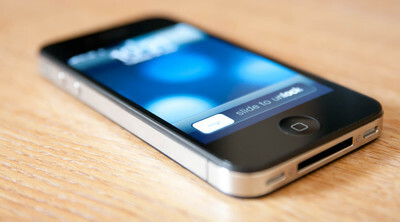 Well, I’ve had the iPhone 4 for about 3 weeks now, so I can write a bit more about my first impressions with it. AeroFS is a decentralised file syncing system, similar to Dropbox but without the online storage. Looks very interesting! To address these issues, we’ve designed AeroFS to be completely decentralized. You can sync files between any two (or more!) devices with or without Internet access, over a LAN, and behind a firewall. Your files do not need to be uploaded to the cloud, so you will retain full control of your data. So on Thursday 24th June I decided to go and join the queue for the iPhone 4. Thankfully I was early enough and, after waiting for about 3 and a half hours they finally let me into the o2 shop to buy one. I recently had to install PostgreSQL on Snow Leopard with PHP support for development. It took some fiddling and a re-install when I screwed up a dependency but I eventually managed to do it! I thought I’d document the process here for anybody else in the same boat. I’ve just moved this website over to a Linode VPS. The experience so far has been brilliant. The Linode control panel is excellent and provides all the facilities you could possibly need. I’d decided to move from shared hosting as I felt I was beginning to outgrow it. I needed more flexibility and what better way to get that flexibility than with a virtual machine!